Our bodies contain microorganisms that live in our stomachs and intestines, and our dogs have them too. 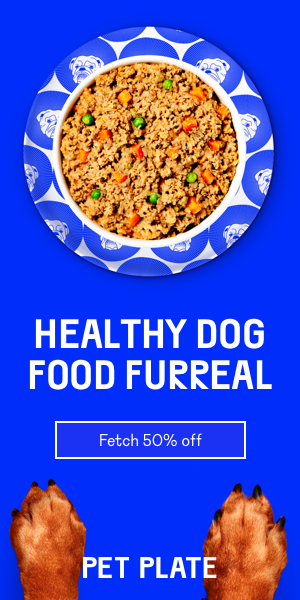 They benefit our dogs by breaking down the food they eat into vitamins and minerals they can absorb. These microorganisms also keep their digestive tracts healthy and working properly. There are different kinds known commonly as “good” and “bad” microorganisms, but really, a healthy digestive tract will contain all of them in amounts that are balanced in a way that keeps everything running smoothly. When these microorganisms are out of balance, our dogs’ bodies pay the price. Imbalances in digestive flora have been linked to issues like diarrhea, ulcers, inflammatory bowel disease, and other gross, painful problems. Humans have been using probiotics for years, and more and more as word spreads about the incredible benefits these supplements have! Because we see them everywhere, they may seem like just a “fad”, but there’s a reason they’re so popular – not just for adults, but for seniors and children too. Probiotics have been the subject of extensive research, and more benefits are being identified all the time. 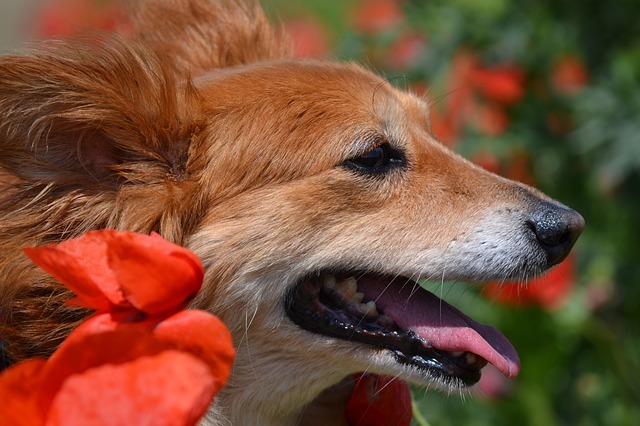 Marcella D. Ridgeway, Clinical Associate Professor of Veterinary Clinical Medicine at the University of Illinois stated in a peer-reviewed journal that “probiotics show much promise for health applications in small companion animals.” This may be because there have been no reports of complications in pets, and probiotics have many benefits for dogs. These are just some of the ways probiotics can benefit your pet. Probiotics have been shown to have incredible effects on gastrointestinal health. Among other things, they show promising results fighting diarrhea, inflammatory bowel disease, and irritable bowel syndrome. Researchers believe that they could also be effective in other issues relating to digestive health, including lactose intolerance, infection, diabetes, and even colon cancer. Because the stomach has the largest concentration of beneficial microorganisms, it’s considered to be a huge part of the body’s immune system. After discovering all the wonderful effects probiotics had on digestive health, researchers began looking into the benefits they might have on immune function. Puppies and dogs who had taken a probiotic were shown to have increased protection against disease after having been vaccinated. In another study, it was found that probiotics helped suppress airway restriction and other immune responses to common allergens – meaning that they can also be effective in preventing allergies. 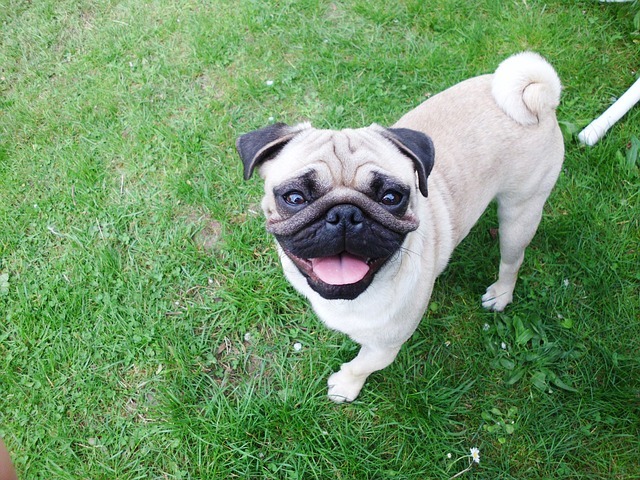 Obesity can have severe consequences on a dog and can even cause him to experience pain and shorten his life span. In studies regarding obesity, probiotics were shown to both prevent and reverse excessive weight gain in dogs. This can also take strain off his joints and make him less likely to overheat and wear out during exercise, especially if your dog’s breed is prone to obesity. 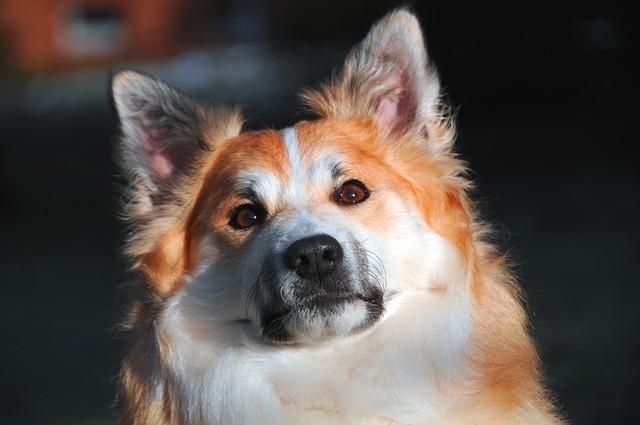 High cholesterol can decrease your dog’s life span and cause obesity and neurologic issues. Dogs with hyperlipidemia can experience seizures, itching, abdominal pain, hair loss, and other problems. But researchers have found that probiotics can help significantly reduce triglycerides and cholesterol that can cause these problems. The results were similar across multiple studies. Adding a probiotic supplement to your dog’s diet is a small but powerful step in bolstering his overall health. Even if he doesn’t suffer from these common issues, a probiotic can help prevent them. 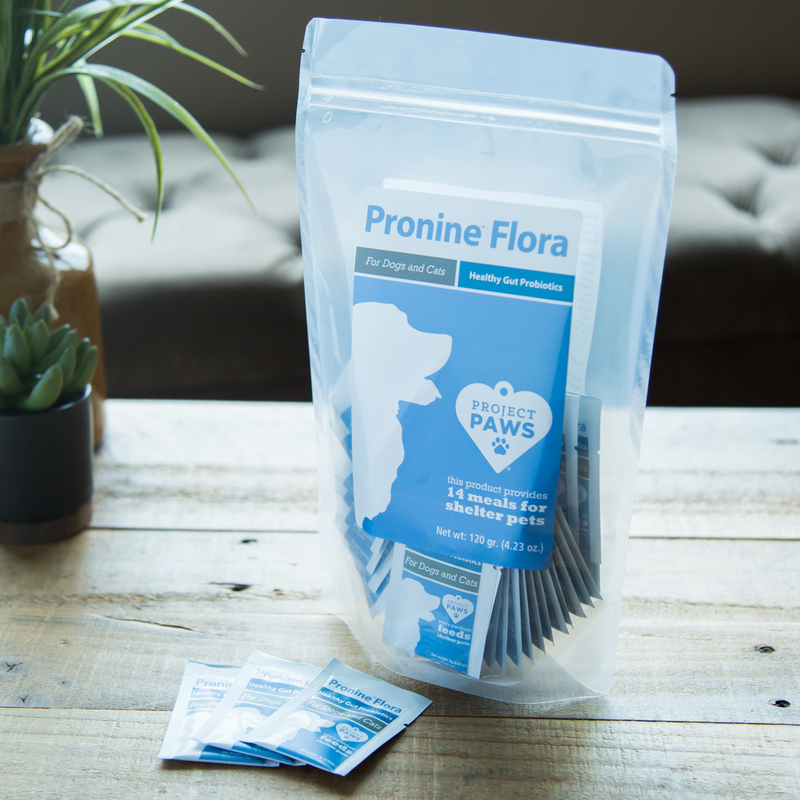 Project Paws® Pronine™ Flora can help give you a healthier dog at home, and will provide 14 meals for shelter dogs at the same time!